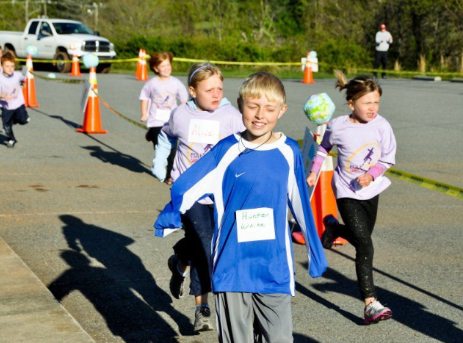 More fun than any Easter egg hunt...And healthier for your family too!! 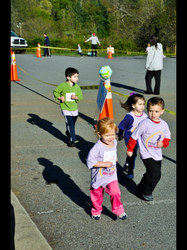 FREE: The Children's Fun Run is a short race for children age 2-5. 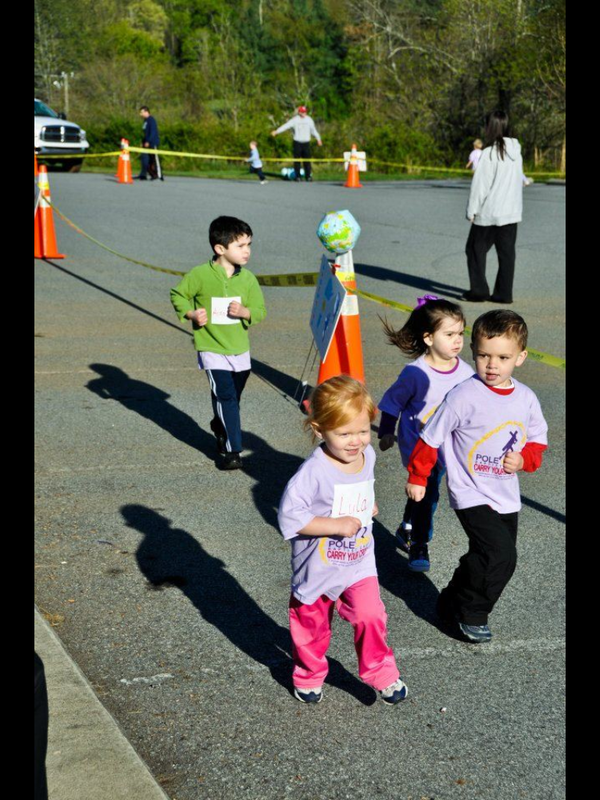 Children age 2-3 run one lap and then children age 4-5 run two laps. 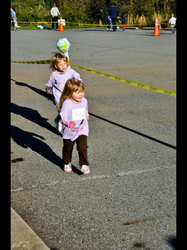 This race will begin after the Kids 1K is finished approximately at 10:20am so that parents can watch all of their children run! 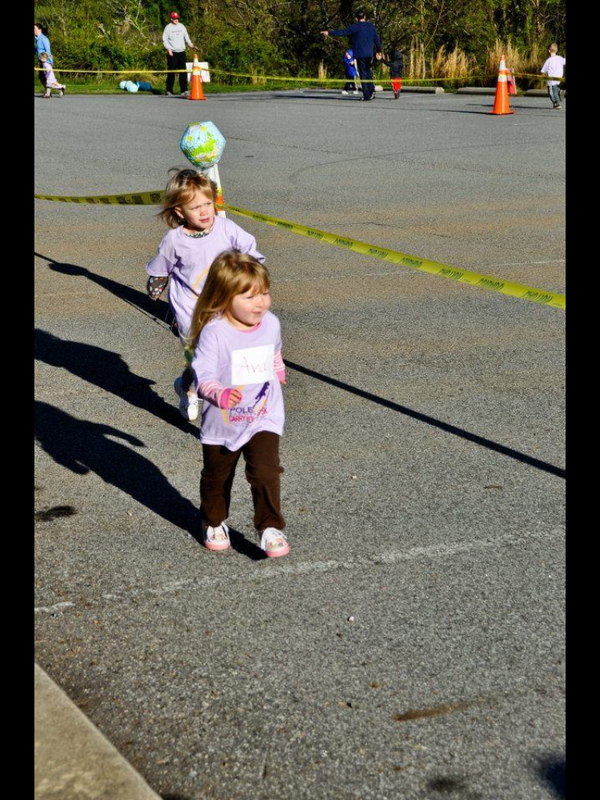 We also provide childcare during the 5K so that adults can participate too! T-shirts will be available for purchase on race day.